Sikkim has begun its campaign in the 73rd National Football Championship for Santosh Trophy with a convincing victory. Playing its first match in the qualifying round of East Zone on Tuesday, Sikkim has outplayed Bihar 4-1. Kunal Tamang, Bibek Bhutia, Ashish Chettri and Sanjay Rai contributed a goal each in Sikkim’s 4-1 victory. Sikkim will now take West Bengal on February 7 in its last match in the qualifying round of East Zone. Sikkim Football Association president, Menla Ethenpa has congratulated the team for making a good start in the tournament and further expressed his best wishes for the upcoming match against West Bengal. 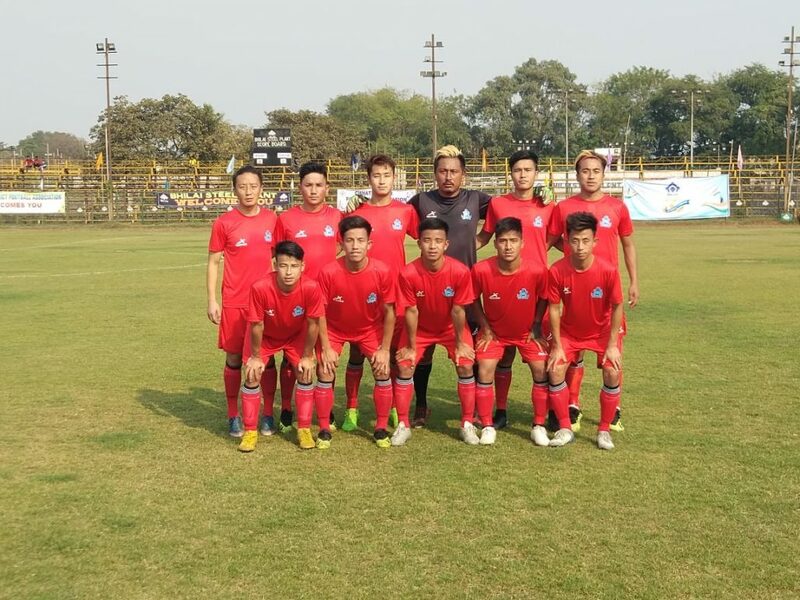 SFA joint secretary, Arjun Rai mentioned that the Sikkim squad led by its captain Mayal Dok Lepcha has shown a strong presence in the tournament with this convincing 4-1 victory. He added that as per the information received from the team manager the state team has dominated the match but also missed many opportunities to further extend the lead. He added that the next match against West Bengal is very crucial and even a draw match will take Sikkim into the quarter-final round of the tournament. “However, our players are all set to give their best to register another victory against West Bengal on Thursday in the qualifying round,” Rai stated.